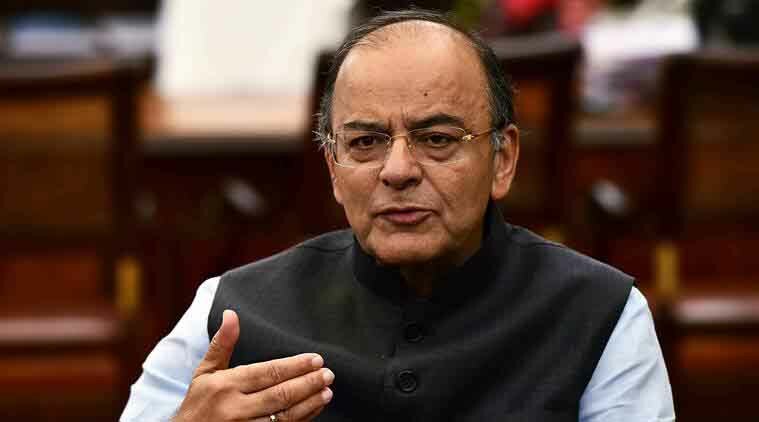 NEW DELHI: The all powerful GST Council will meet on June 18 to finalise tax rates on lottery as well as rules relating to e-way bill and anti-profiteering measures. This will be the 17th meeting of the GST Council, chaired by Union Finance Minister Arun Jaitley and comprising state counterparts. The Council has already finalised tax rates on almost all goods and services in the bracket of 5, 12, 18 and 28 per cent. The Council may also review rates on certain items, and approve draft GST rules and related forms for advance ruling, appeals and revision, and assessment and audit. In the last meeting of the Council on June 11, tax rates on 66 items, including agarbatti, packaged food and insulin, were lowered. With regard to hybrid cars on which industry has been seeking a reduction, Jaitley had hinted that it will not be reviewed, saying the industry demands were not in sync with a study conducted by tax officers. The Council had last month fixed 43 per cent tax (28 per cent GST plus 15 per cent cess) on hybrid cars, a rate that industry felt was too high for the fuel efficient vehicles. Once the rules on ‘e-way bill’ are finalised it would be clear whether the GST Network alone would be developing the platform for it or National Informatics Centre (NIC) would be roped in. The GST Council had in April come out with the draft e- way bill rules that made it necessary for any movement of goods, within or outside the state, having value of more than Rs 50,000 to be registered with the GST-Network (GSTN) website. As per the draft, GSTN would generate e-way bills that will be valid for 1-15 days, depending on distance to be travelled — one day for 100 km and 15 days for more than 1,000 km transit. The tax officials can inspect the ‘e-way bill’ anytime during the transit to check tax evasion. Industry however has expressed concerns over this saying that the Rs 50,000 limit was too low and that the timeline for completion of transport operation was “impractical and removed from reality”. They also felt that the e-way bill would be applicable to movement of all kinds of goods without making any distinction between goods that were evasion prone or not. With regard to anti-profiteering rules, the final structure of the authority as also who will have the power to levy penalty would become clear. According to the draft rules agreed upon, when a complaint is received about any company or a trader making undue profit by not passing on the benefit of lower tax incidence because of GST, it would be referred to a standing committee appointed by the Council. The committee would decide whether an inquiry should be initiated on a complaint. The new anti-profiteering authority will carry out an investigation only when the committee recommends so. The inquiry report with recommendations would be referred back to the standing committee, and any penalty or action would be taken by either the committee or the Council.